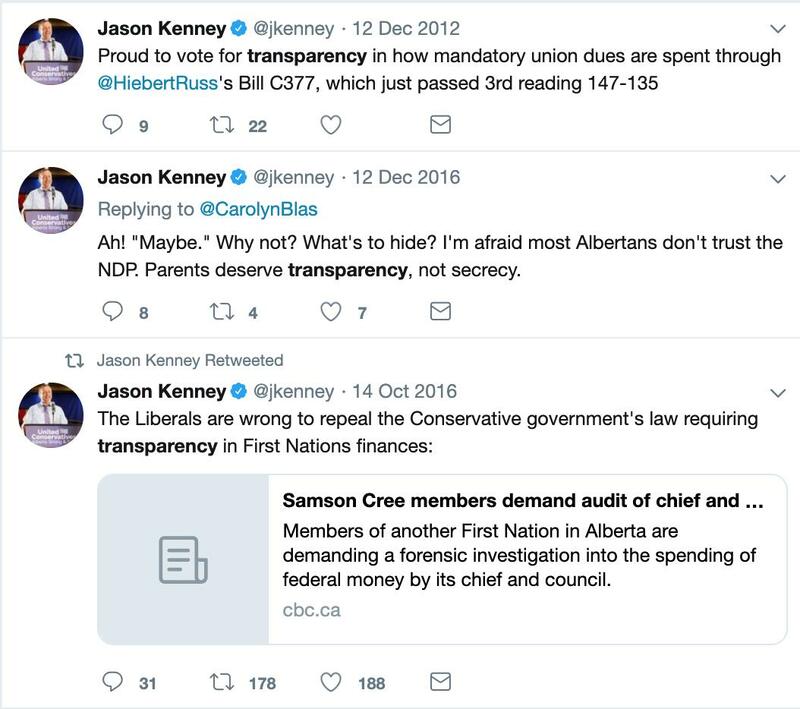 (Thread) About to go on an #ableg tangent, but first must say I have a loose conflict of interest with one of the parties’ at the federal level, hence why I’ve ceased reporting on Canadian politics for past 12 months and for next few years. I’d never champion a single party (for what it’s worth, I’ve voted right, left and centre since 2010). 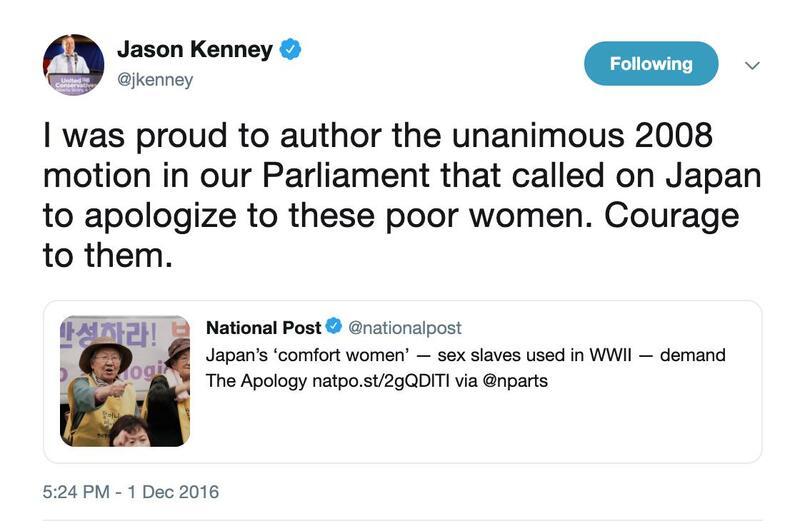 Many journalists will disagree, but I don’t think this disqualifies me from expressing my personal concerns about Jason Kenney’s crooked, exploitive, and duplicitous conduct. 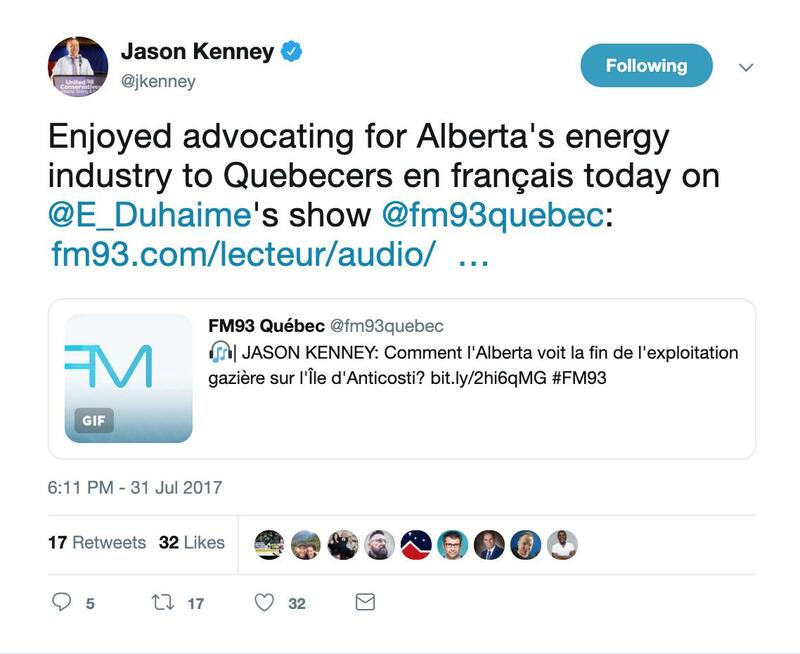 … and before you read further, show kudos to the hardworking reporters by following @DrewPAnderson @carolyndunncbc @dempsterCBC @CBCBryan @audreyneva. 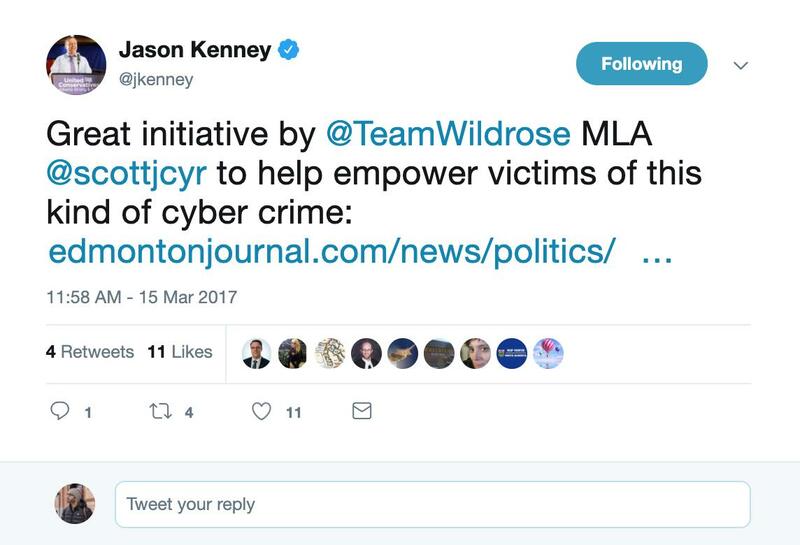 Allegation 4: Kenney, champion of cybersecurity, set up his own voting stations with VPNs whose only function is to conceal computer addresses, in this case to overcome limit of six votes per address. 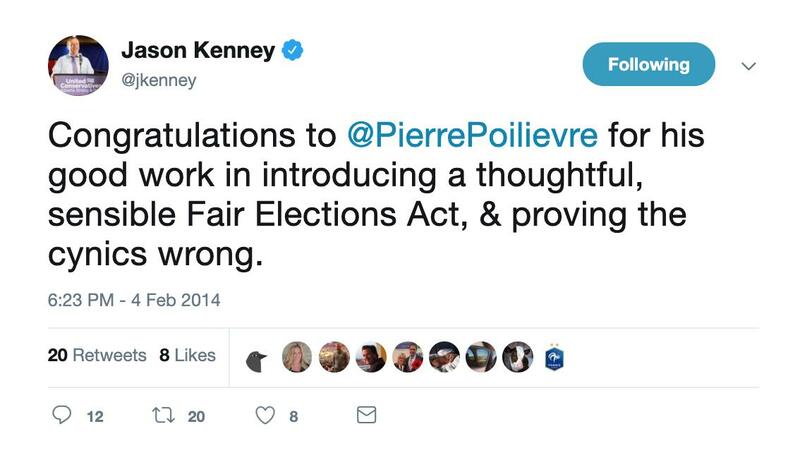 Allegation 5: Kenney, champion of fair elections, permitted an “independent” audit from a company owned by a former Progressive Conservative MLA and current UCP candidate. 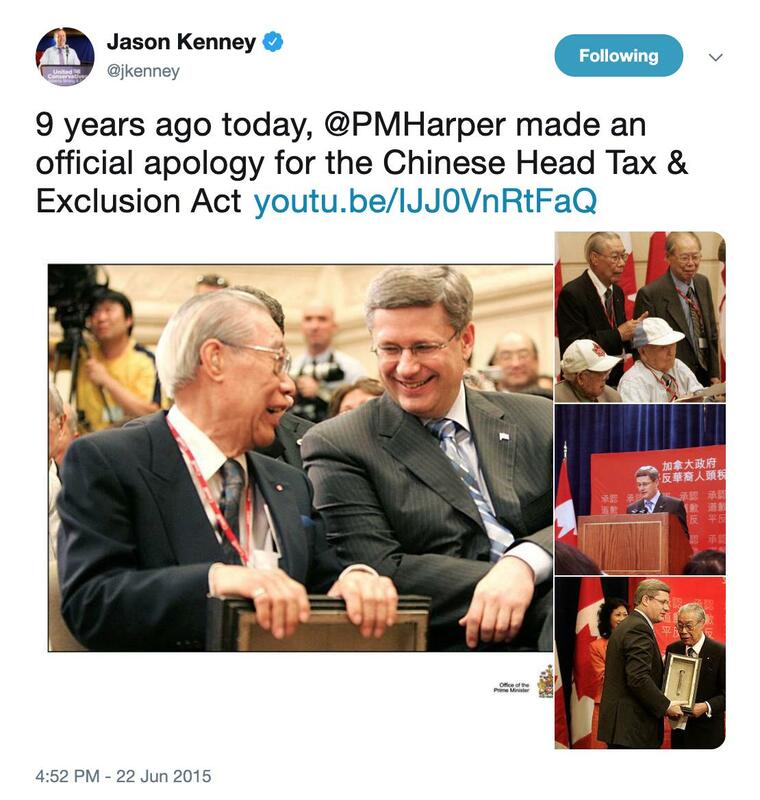 Allegation 6: Kenney, champion of civility, colluded with a dark-horse candidate to denigrate his top opponent, then drop-out and throw his support behind Kenney. 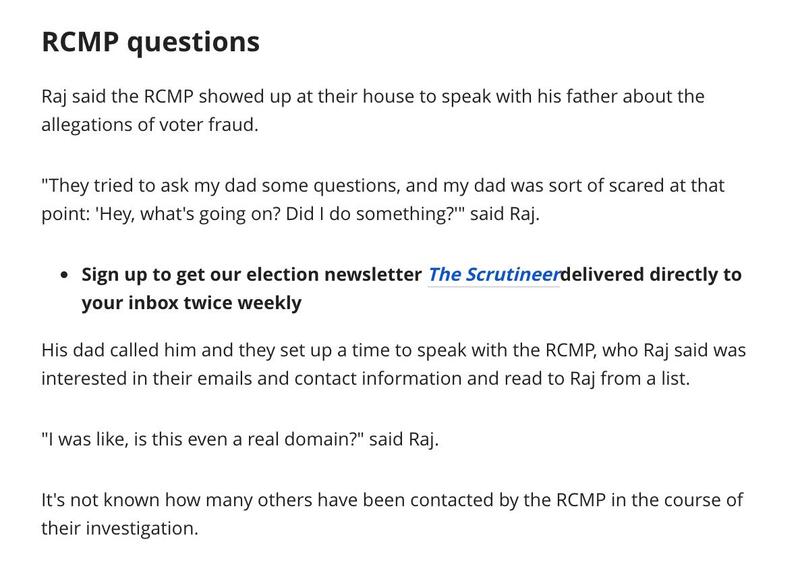 This investigation isn't first or even second or third shoe to drop. 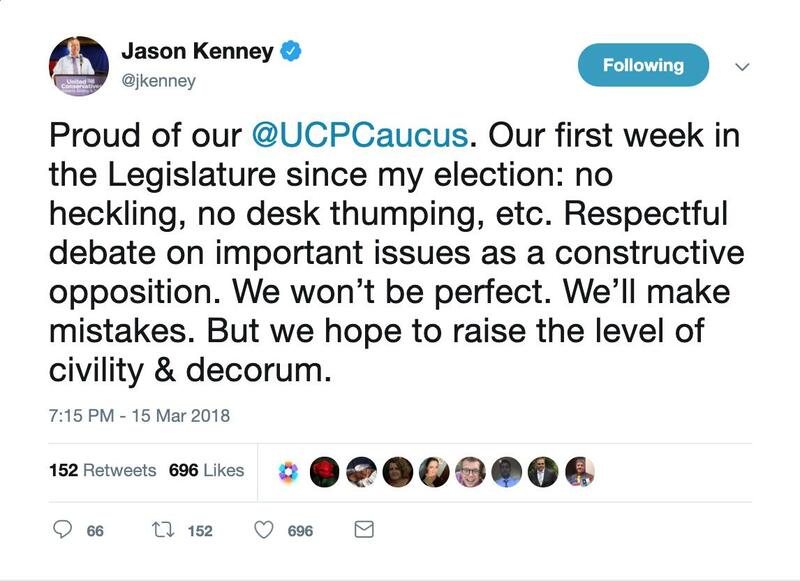 If UCP wins despite all signs of cheating their own base, and ultimately Albertans, it won’t be for lack of reporting. 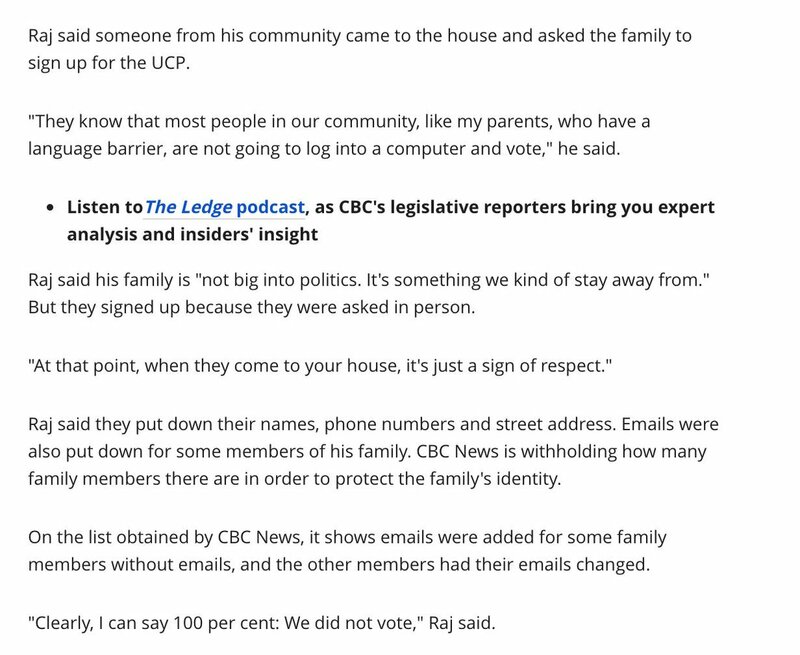 My peers are burning themselves out trying to put these democratic violations in plain view. 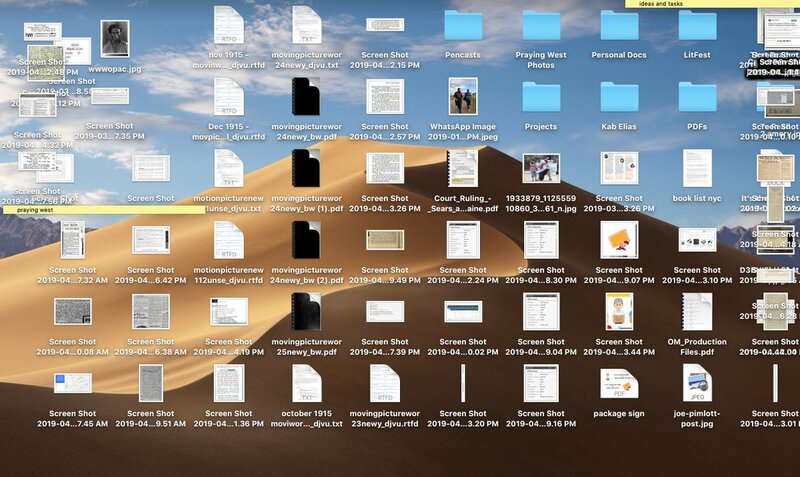 GOOD GOD, WHAT HAVE I DONE TO MY DESKTOP? Adding to the thread so it's all in one place. 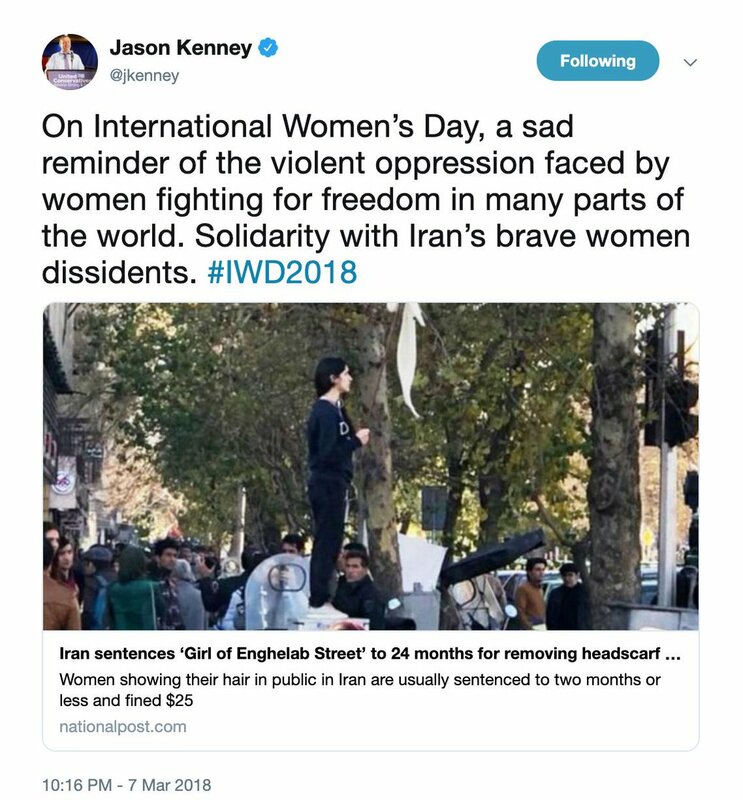 Something I didn't explain well (at all) in this tweet. 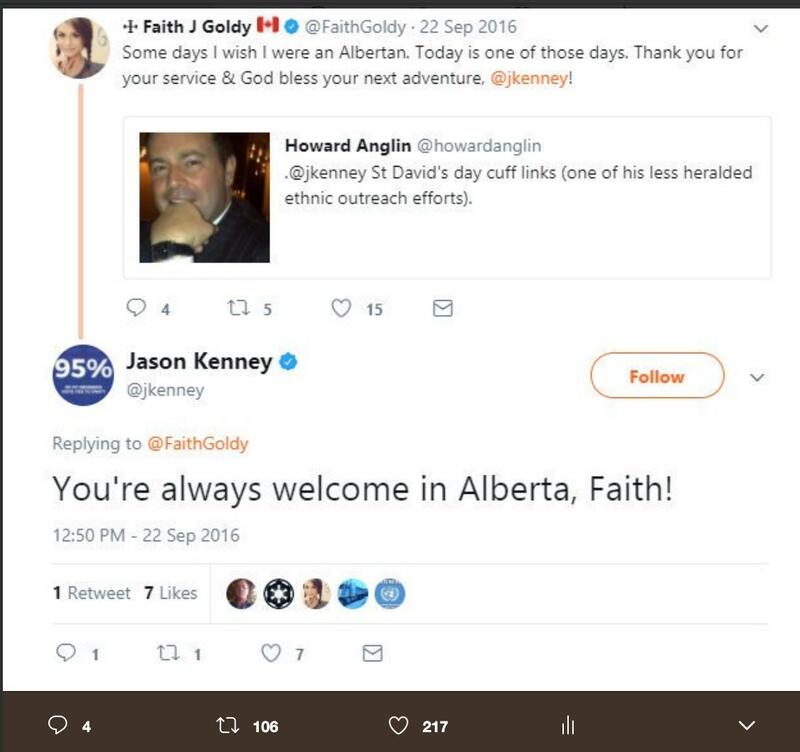 This is Kenney's response TO Quebec Mosque shooting. Literally, same day—#jan29. 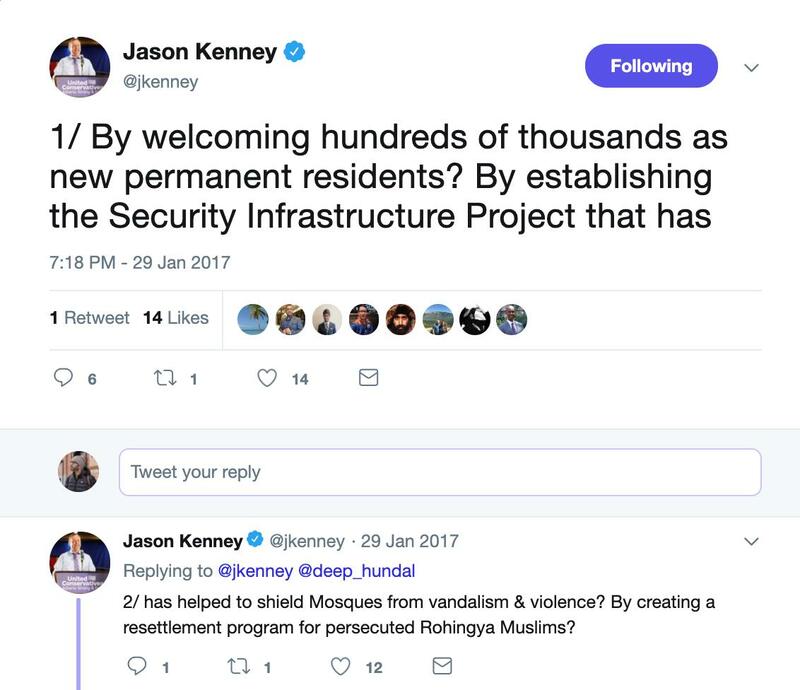 He's trying to take credit for trying to protect mosques when the numbers show a total of 14 mosques received money. Yo, I’m heartened by the loads of thanks and high-wives sent my way for this but I deserve none of it. Give your thanks to the reporters who broke these stories despite stonewalling and dove into history despite lack of resources and time. 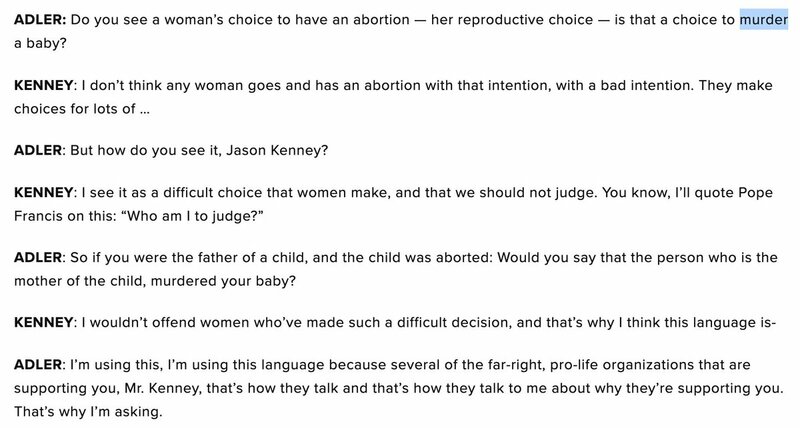 So @jkenney told @charlesadler: "I'm opposed to #Islamophobia. I've said that countless times in the past." Here's how many times he's just used the word "Islamophobia" in 33,200 tweets. Hmm, maybe his preferred term—as is mine—is anti-Muslim. After all, it's far more humanizing. @Prem_S I smelled a rat when the blue dodge never got jacked up. Not even a levelling kit, ffs. 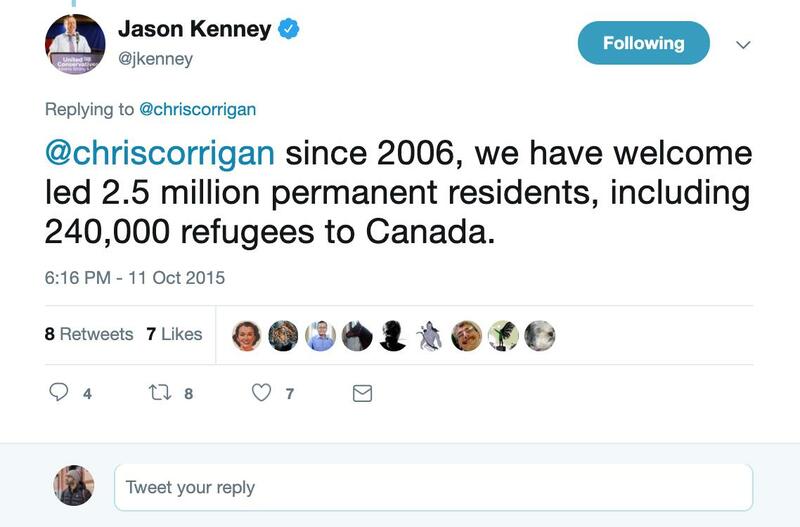 @Prem_S I also find it funny your media relations training team from Toronto told prospective candidates that Edmontonians are simple people and easier to manipulate than those back home in Toronto. 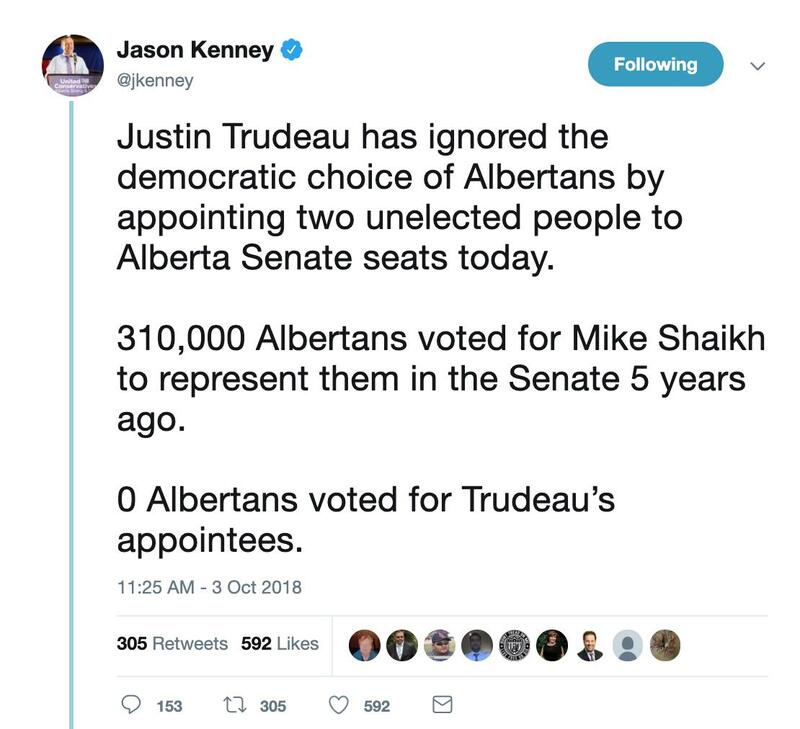 @Prem_S As well, if you think reminding your prospective candidates that they ought to remove tropical holiday pictures from FB so as not to sound out of touch with struggling Albertans means they won’t clue in you guys are out of touch, think again.